• need to tailor the course to meet specific criteria and cover company specific information, systems or procedures. • Course content, exercises and activities can be specifically designed to reflect your company’s culture and working practises. 10% of all courses booked during June 2017. Quote code SAASUMMER17 to claim your discount. Companies across the UK have paid out over £61m in health and safety fines throughout 2016 – almost 2.5 times that seen in 2015, according to insurance firm, BLM’s health and safety tracker. Research shows there were a total of 292 incidents recorded during 2016, which is an average pay-out of almost a quarter of a million pounds. This follows a change in legislation made in February 2016, with new guidelines imposed for health and safety, food hygiene and corporate manslaughter offences. The court now considers culpability, seriousness and likelihood of harm and the size of a business and its turnover when imposing fines. New IOSH Courses in the Pipeline! For further information on these courses, please click here. 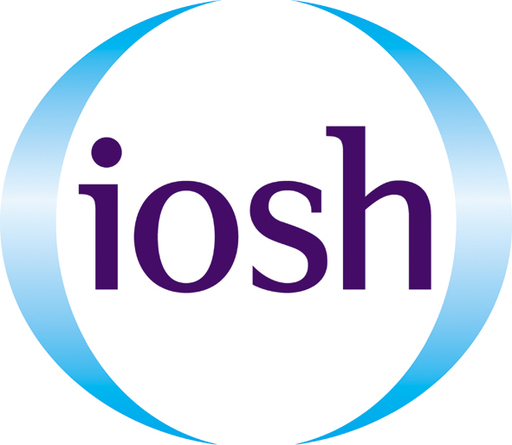 IOSH Training & Skills is removing the need for a refresher course to be taken within three years of completing the original course. As an approved IOSH training provider S A Associates will continue to provide the Managing Safely Refresher course in classroom format, using materials based on the new version of the syllabus authorised and issued by IOSH. We are growing, what about you? Based in the heart of the Lake District, we have a vacancy for a Business Development Manager. Started in 1995, our North West division continues to grow and expand with accredited and bespoke market leading Health & Safety training. If you have the following skills set.